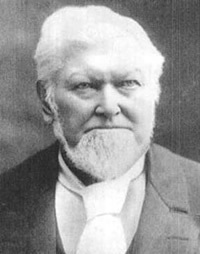 Discourse by Elder Wilford Woodruff, delivered in the Tabernacle, Salt Lake City, Sunday, June 30, 1878. 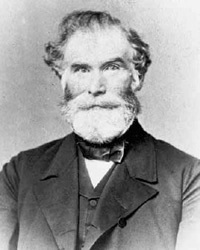 Discourse by Elder Orson Pratt, delivered in the Tabernacle, Salt Lake City, Sunday Afternoon, June 16, 1878. 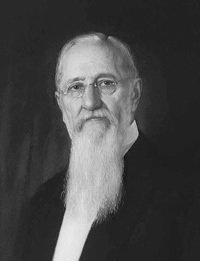 Discourse by Elder John Taylor, delivered in the Tabernacle, Salt Lake City, Sunday Afternoon, June 16, 1878. 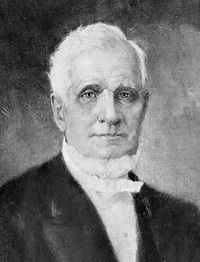 Discourses by Bishop L. W. Hardy, Elder Erastus Snow, President John Taylor, delivered at a Meeting Held in Nephi, on Wednesday Evening, May 15, 1878. 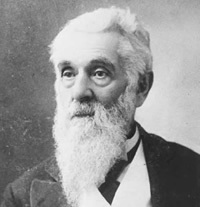 Discourse by President John Taylor, delivered at the Conference, Salt Lake City, Sunday Afternoon, April 8th, 1878. 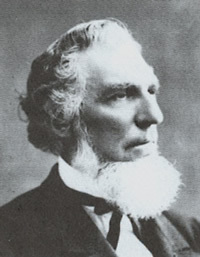 Discourse by Elder Orson Pratt, delivered at the Annual Conference, Salt Lake City, Sunday Morning, April 7, 1878.